Search the most up to date information on Vista Homes for Sale as it is posted real time from the MLS. You can create a custom search using the above “Interactive Map Search” tab. To make it even easier, you can save your Vista Homes for Sale searches, return to your search history at any time, create e-mail alerts and more. With Vista Homes for Sale you can also click on the “Resources” tab to access a Mortgage Calculator, get a Home Valuation or ask for a more detailed Comparative Market Analysis (CMA) for your Vista home. Vista received its name in the 1850’s when an earlier settler named John Frazier applied to open the 1st post office. After several failed attempts at two other names, he finally chose the name “Vista”. Known for the 1st successful winery in the country which was started in 1886 by Bernard & Jules Delpy (from France) but closed in the prohibition era. 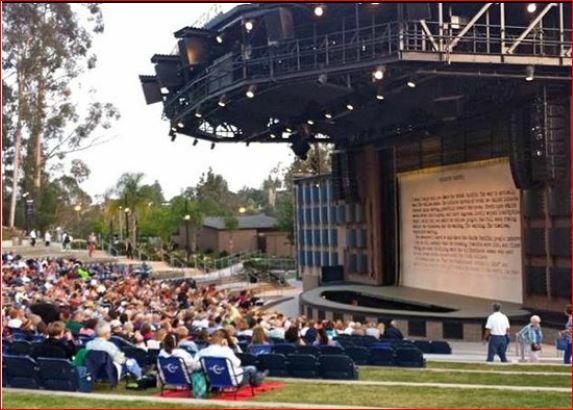 Vista is also home to the Moonlight (open air) Amphitheater located in the Brengle Terrace Park and Guajome County Park (557 acres). Located only seven miles from the coast with an average elevation of 340 feet, Vista is blessed with a mild Mediterranean climate. Covering approximately 18 square miles, Vista is located in both the incorporated City which lies in the South and West, and unincorporated rural areas in the North and East near Guajome Park and Gopher Canyon Road. Topography in the Vista area consists of mostly mild hills with pockets of gently sloping land. Popular activities for all ages can be found on the San Luis Rey River Trail where you can begin your 9 mile, one way walk ,run, roller blade or bicycle adventure to the Oceanside Harbor. 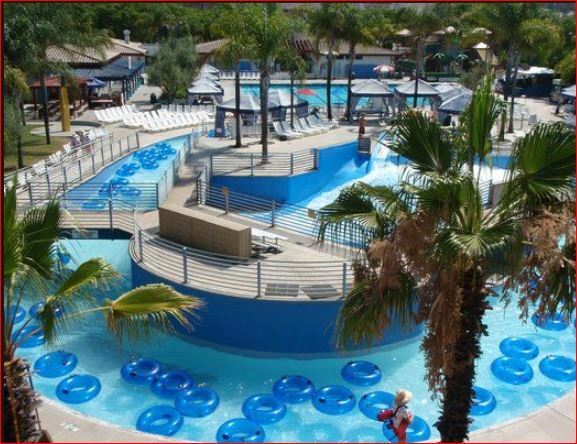 When in Vista, don’t forget to check out The Wave Waterpark for a day of family fun! 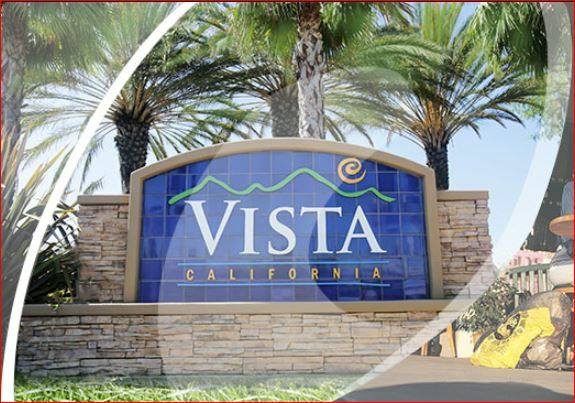 Visit this city website for a variety of useful information about Vista. Based on information from California Regional Multiple Listing Service, Inc. as of April 22, 2019 18:03 and/or other sources. All data, including all measurements and calculations of area, is obtained from various sources and has not been, and will not be, verified by broker or MLS. All information should be independently reviewed and verified for accuracy. Properties may or may not be listed by the office/agent presenting the information.